Northwest National Real Estate: Sale Pending! 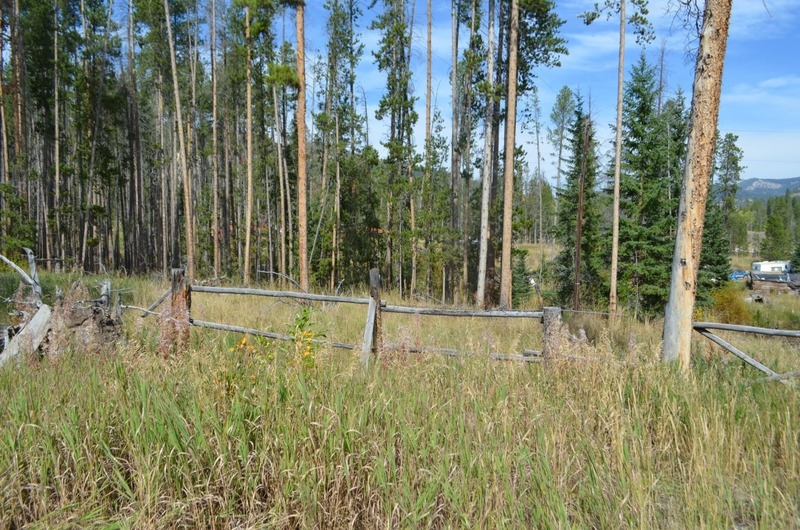 2.59 Acres- Borders Forest Service! Sale Pending! 2.59 Acres- Borders Forest Service! Located at the bottom of Spring Hill is this 2.59 acre property for sale. There are structures on the property that may be inhabitable. There is a well and septic installed. 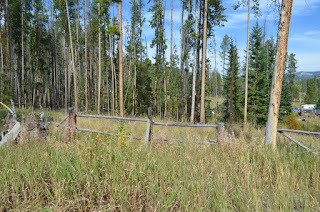 The property borders Forest Service on one side. Property is being sold "as-is" and any vehicles on the property are not part of the sale and will be removed before closing. Contact Dauenhauer Real Estate at (406) 560-4345 for further information. Priced at $65,000.